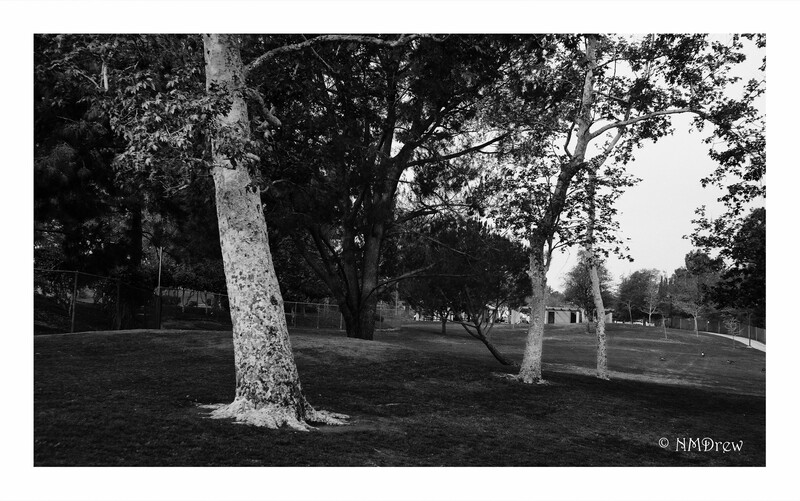 Another Portra-to-black-and-white photo taken with the 1930s Voigtlander . . . .